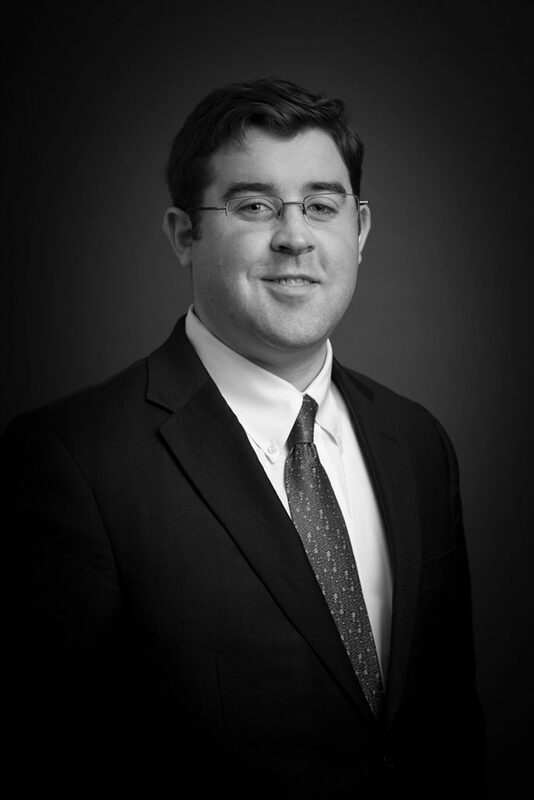 Kyle joined SCS Financial Services in 2011 as part of the Private Client Group. He has been in the wealth management business since 2006 and is a CERTIFIED FINANCIAL PLANNER™ practitioner. Kyle works with clients and their advisory teams to provide comprehensive financial services to solve for the unique objectives of each client. Prior to joining SCS, he worked for Ballentine Partners as a Financial Planner. He earned an AB in Business Economics from Brown University, is a member of the Boston Estate Planning Council and the Estate Planning Council of Rhode Island, and is an alumnus of the Boston Foundation’s Professional Advisors Network.